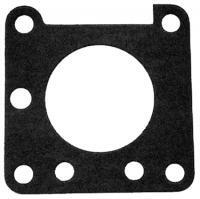 Pump mounting gasket (base gasket). Side chamber repair kit (valves, guides, and springs for one chamber). 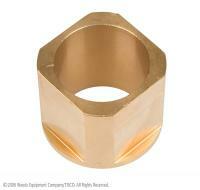 Brass piston bushing (cam block). Pressure relief valve (Safety valve). Mounted on rear side of pump. UF70213 Cast Valve Side Chamber--Right-- (complete with valves, springs and guides). Cast valve side chamber (less valves, springs and guides). UF70214 Cast Valve Side Chamber--Left-- (complete with valves, springs and guides). 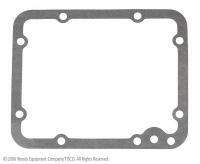 Kit includes 1 base gasket, 2 side chamber repair kits, 2 cam blocks, 2 pistons, 1 PTO shaft bushing, 1 safety valve, 1 drain plug gasket, 2 side chamber gaskets, 1 PTO shaft gasket, and 2 side plate gaskets.